Microsoft is now rolling out new Xbox One Preview build rs1_xbox_rel_1608.160805-1737. 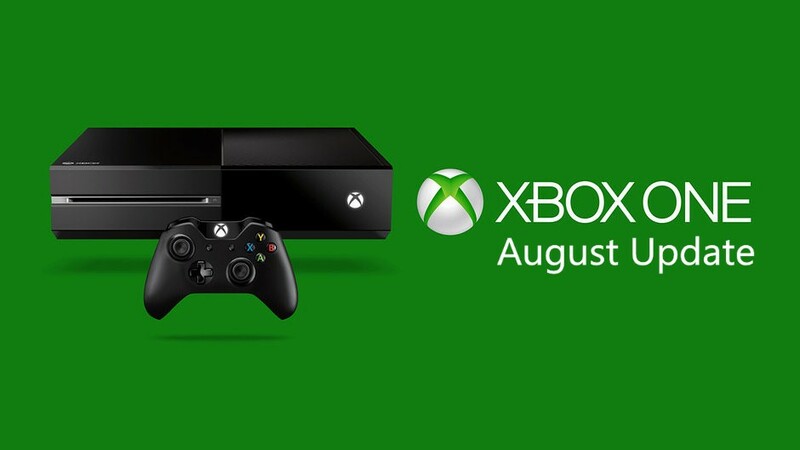 Microsoft is now fixing all remaining bugs in the Xbox One Summer Update. Few features now implemented in summer update like Background music, but we still have to wait for a full final version of Groove Music. The Cortana on Xbox One also received new feature updates, but still missing features like reminders. Payment & Billing: You can now add PayPal as a payment option on Xbox One! To add PayPal: Go to Navigate to Settings > Account > Payment & billing and select Add a payment option. You can also add PayPal when purchasing content from the Store, on the purchase confirmation screen select Change > Add a new payment method > PayPal. Universal Apps: Resolved an issue which could sometimes cause universal apps to crash when launched for the first time. Game DVR: Resolved an issue which prevented users from capturing or editing clips in certain apps. Pins: Resolved an issue which could cause unsupported media pins to remain on Home after an app updates to a universal app. My Games & Apps: This build contains a fix to address an issue in which certain games (Nutjitsu, Threes, Voice Commander) appeared under Apps instead of Games.